If you're looking for an arcade and grill under one roof, look no further... this is as good as it gets. Purchase one of our birthday packages, or just stop in for some active fun. We keep you playing and occupied with so many activities you’ll be spoiled for choice. 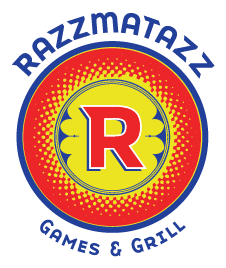 We can't wait to see you at Razzmatazz Family Fun Center!